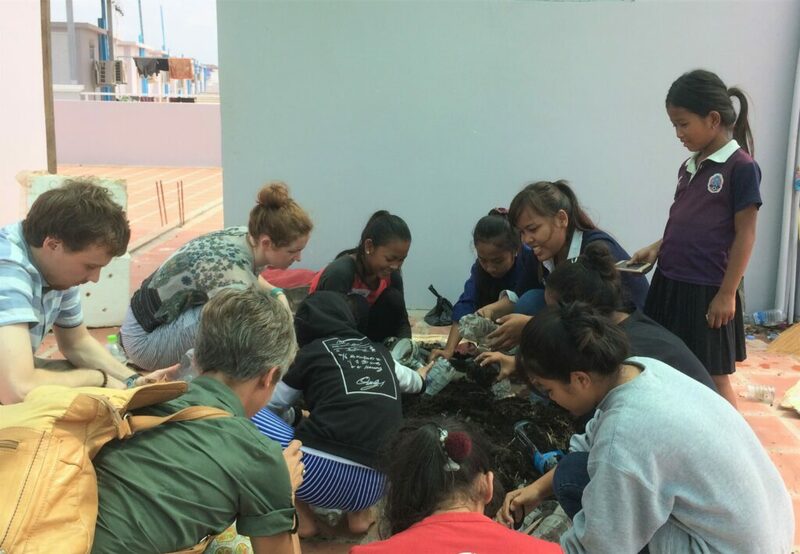 From its inception, Global Service Corps has placed a high priority on providing opportunities for its program participants to work on sustainable and appropriate community development projects. GSC initially supported other community organizations and their work, and assigned volunteers to assist these organizations. However, it soon became evident that for our volunteers to provide the best service possible to the community, GSC needed to provide specific participant orientation and training prior to volunteer assignments in the field. As GSC developed its technical training programs, we identified specific areas of service where we could both effectively train our volunteer participants and provide an appropriate service to address specific local needs, identified by the communities we serve. GSC now provides specific training of trainers (TOT) to all service-learning volunteers. This training prepares GSC service-learning program participants to provide trainings to our host communities in specific areas. 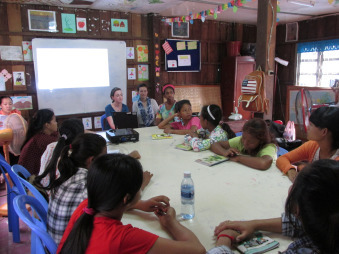 In Cambodia, our trained volunteers provide community training in public health education program, leadership training, and conversational English in both our Teach English Abroad and our Buddhist Immersion/Teaching English programs. Participants in the Child and Orphan Care Program provide conversational English and other life skills to orphans and staff at the orphanage.